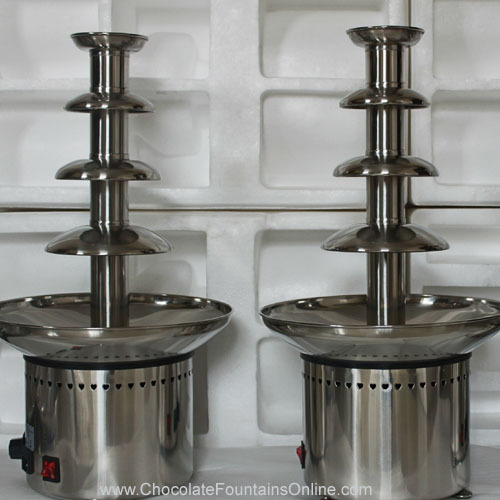 How to use Party Commercial Chocolate Fountain ? 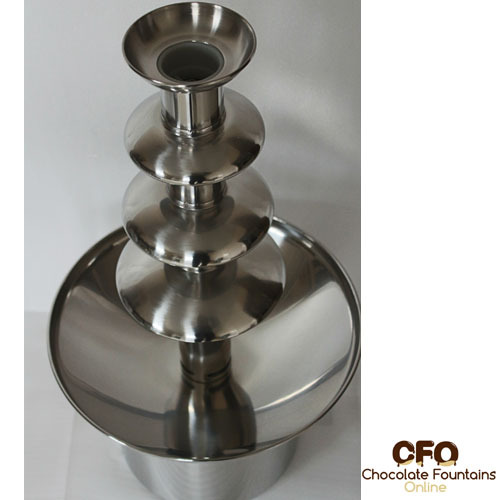 When you received machine, the fountain are assembled. So no need any changed that you can use directly. 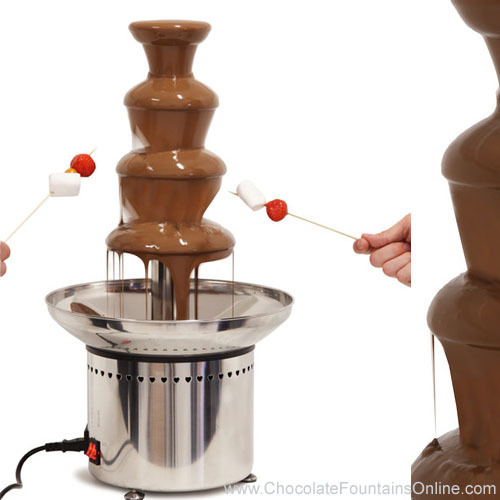 Pour melted chocolate into basin, then turn on heater & Motor switch. 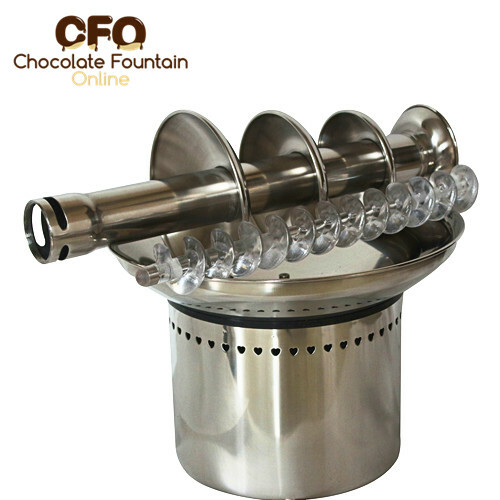 How to Purchase CF24A Online ? 2. 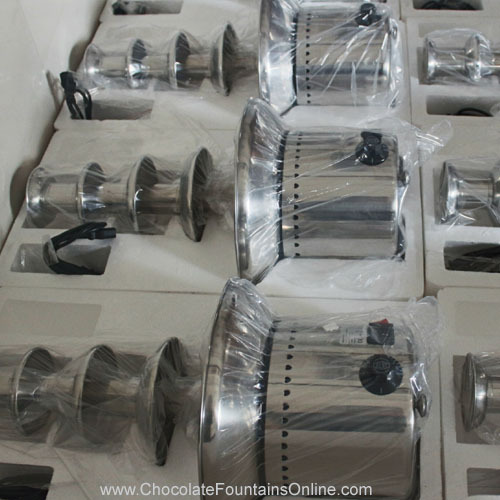 Contact us with order details so that we can check best prices foryou. according your order qty, address etc..